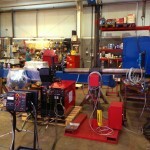 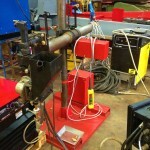 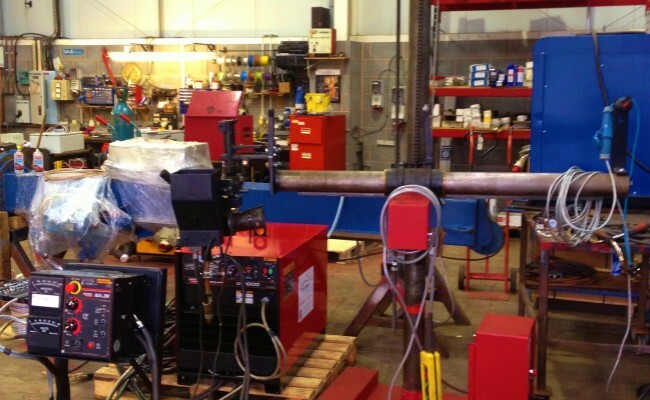 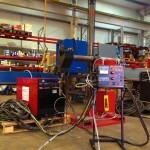 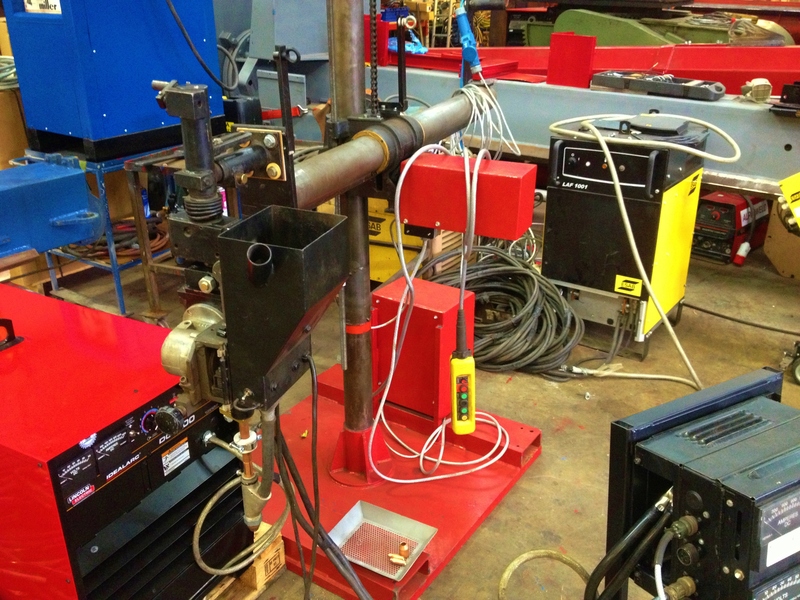 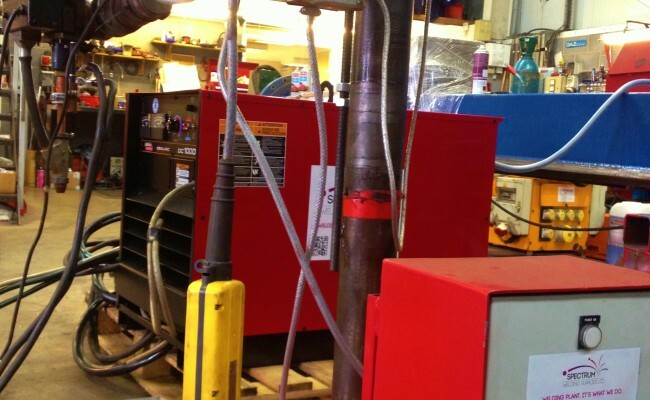 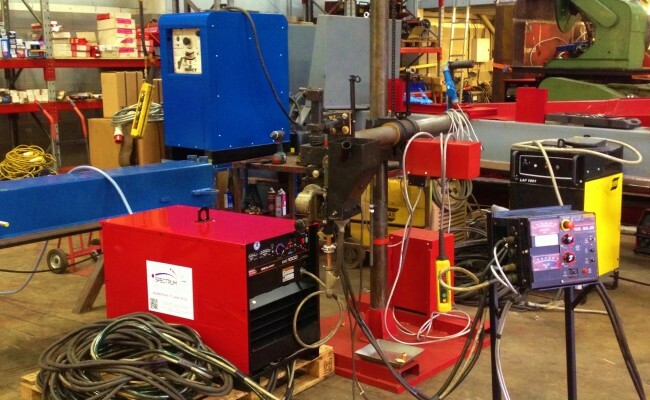 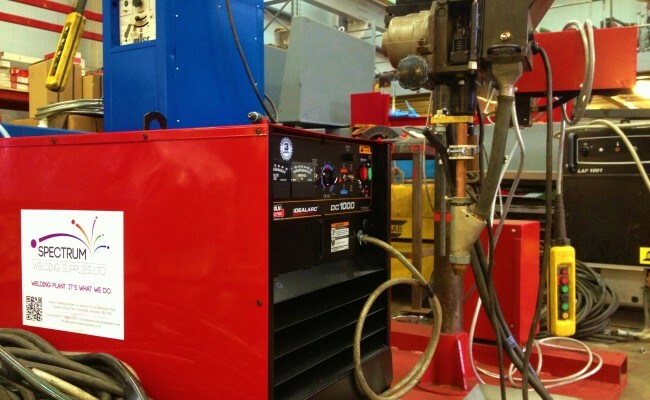 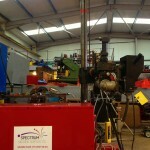 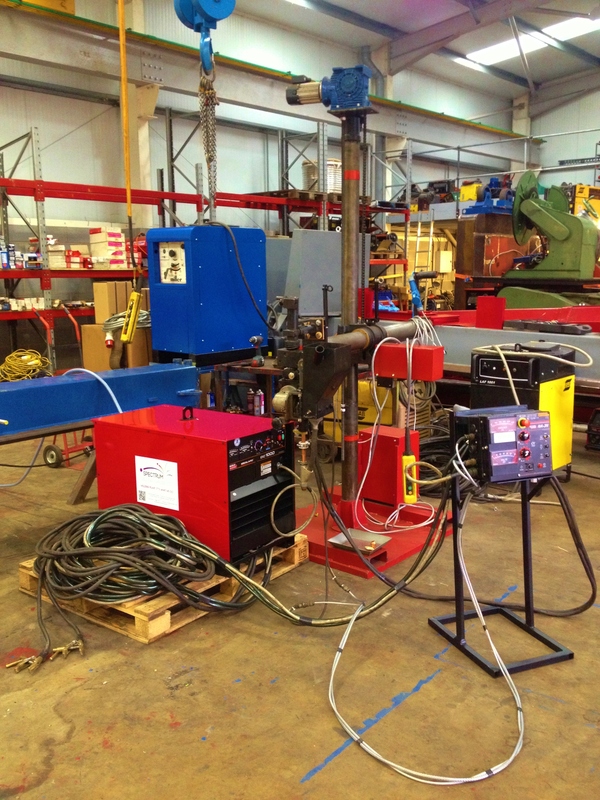 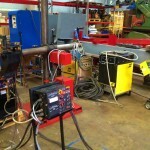 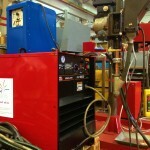 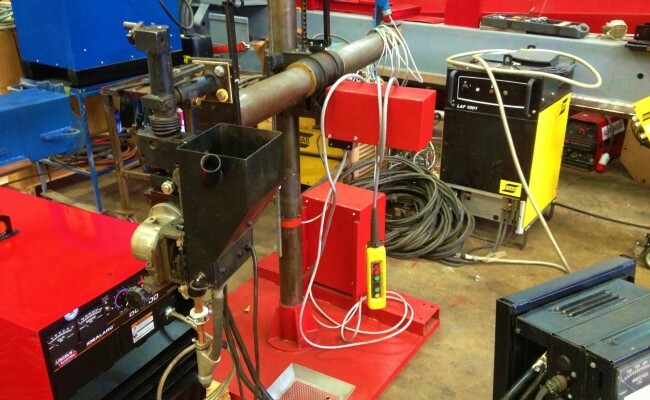 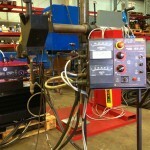 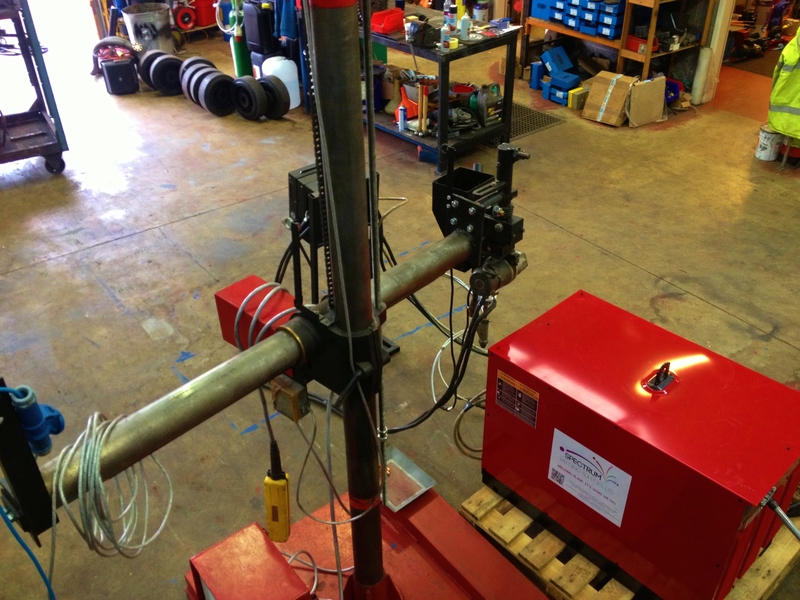 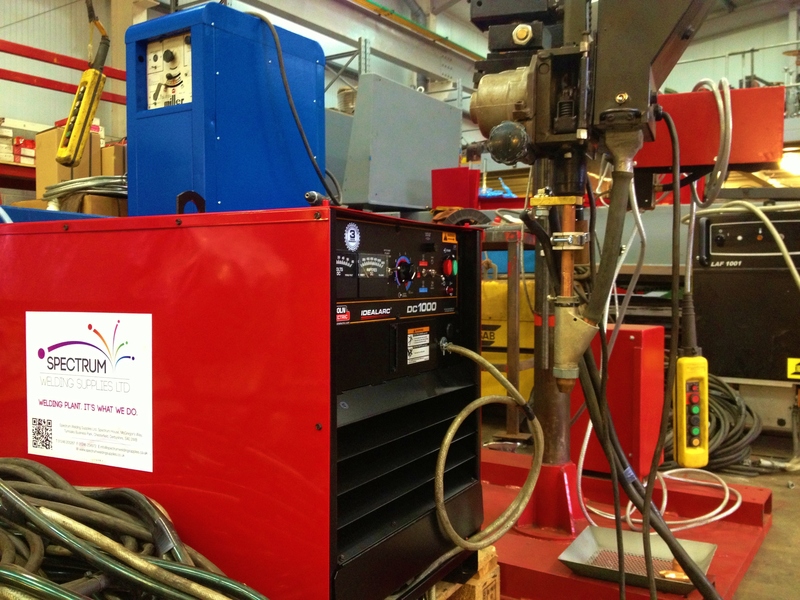 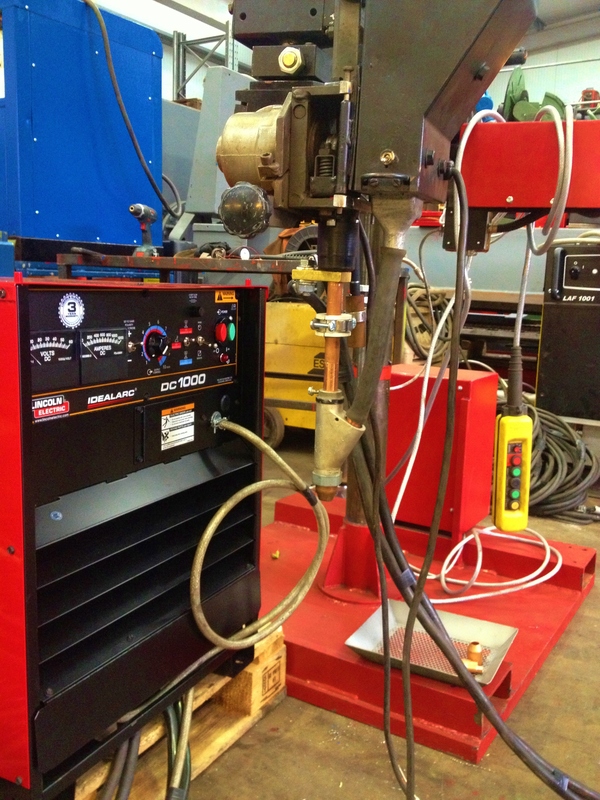 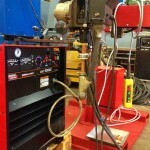 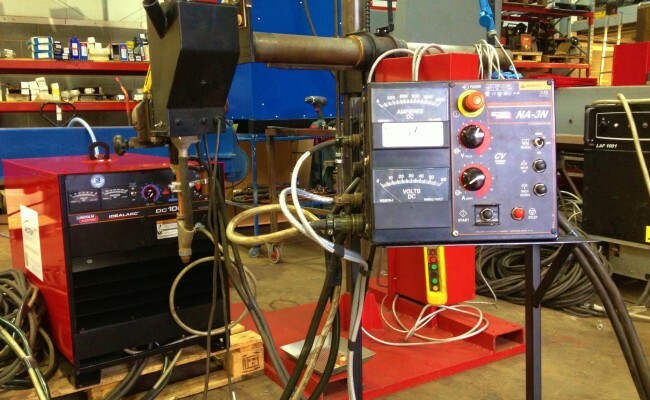 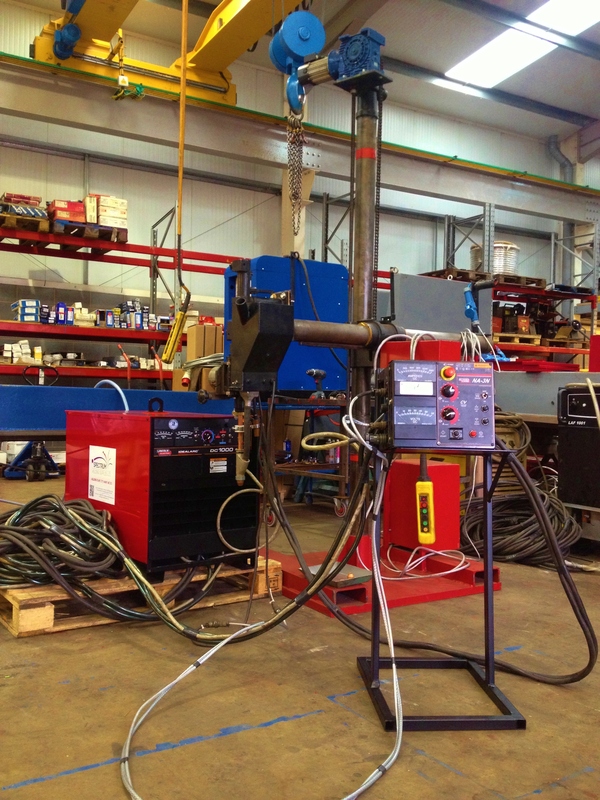 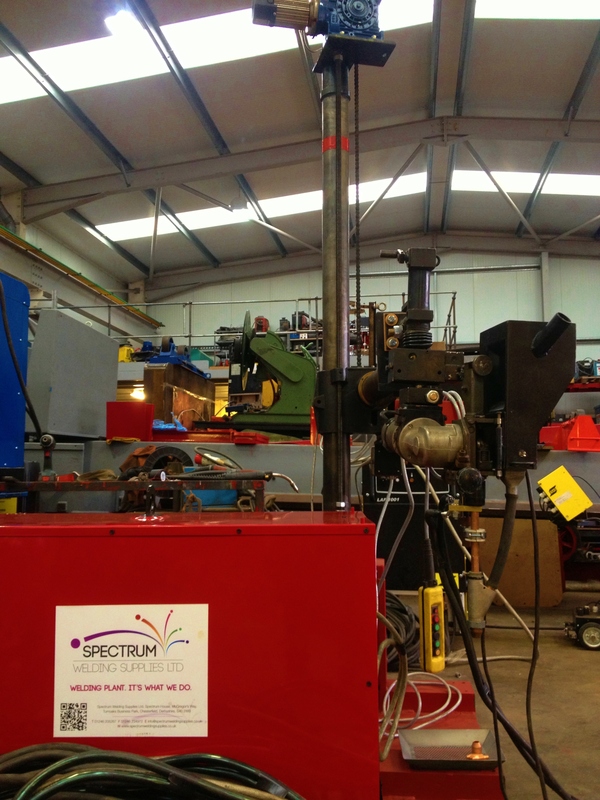 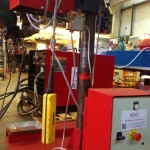 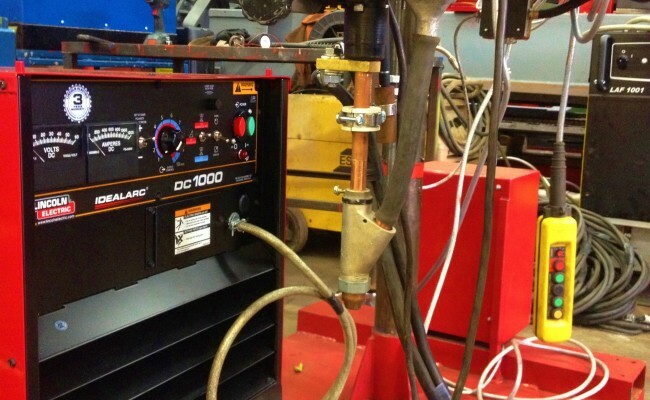 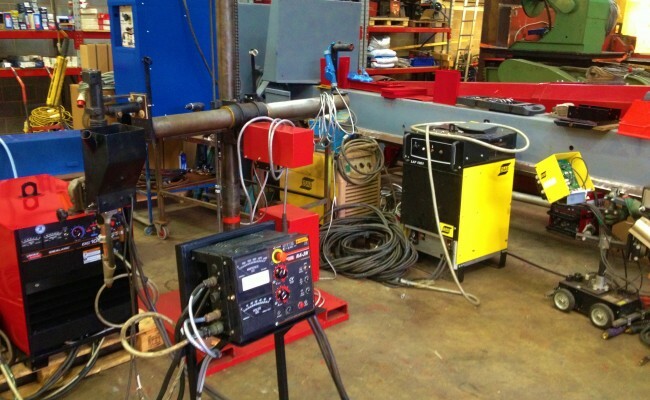 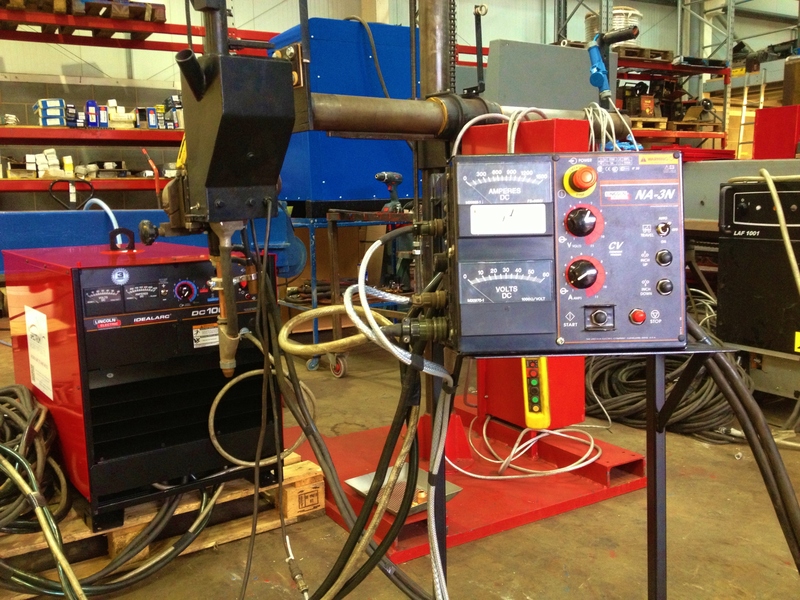 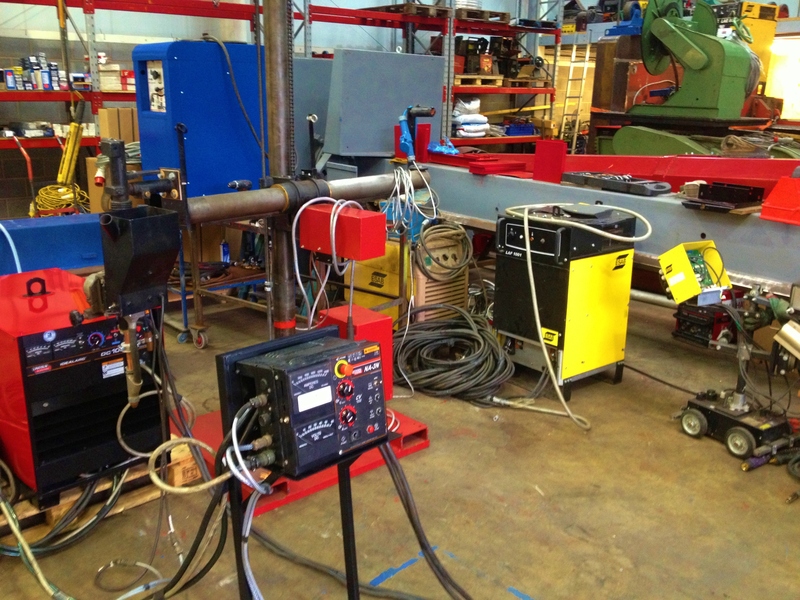 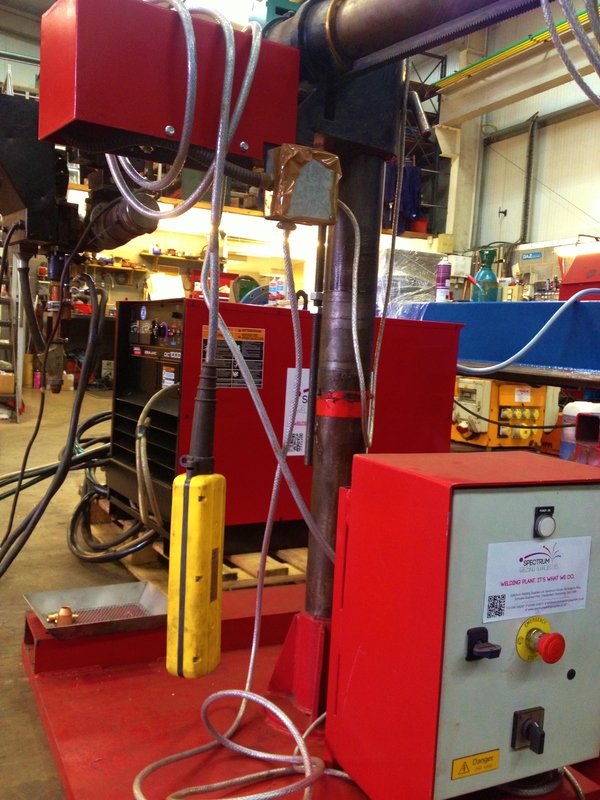 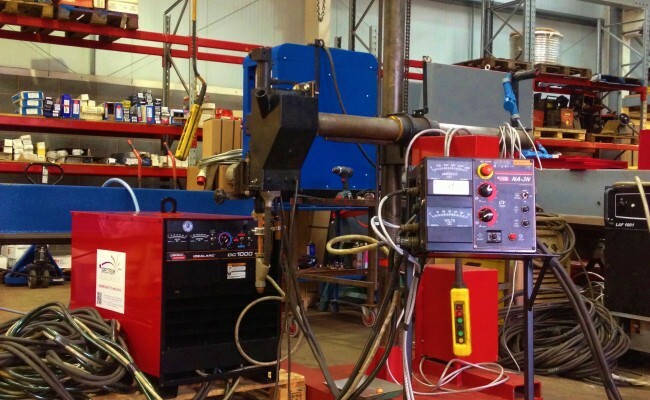 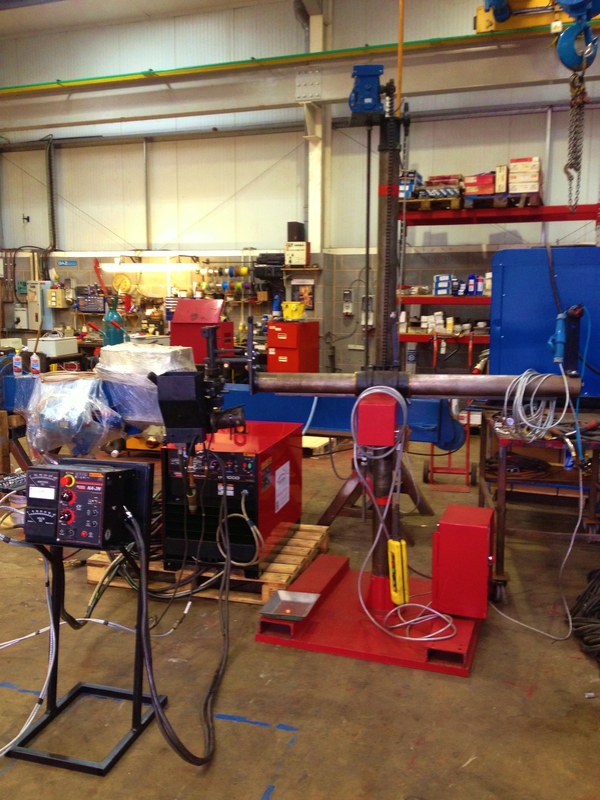 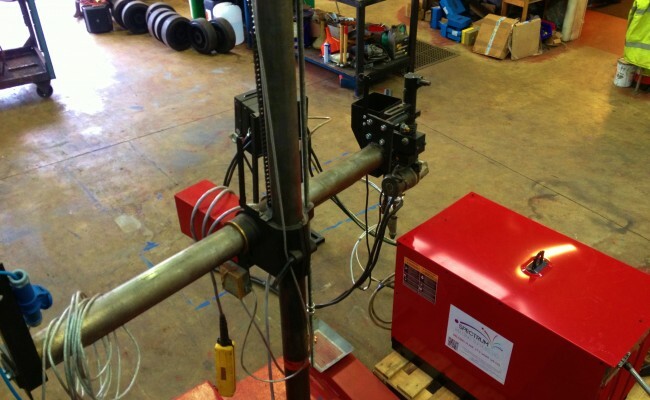 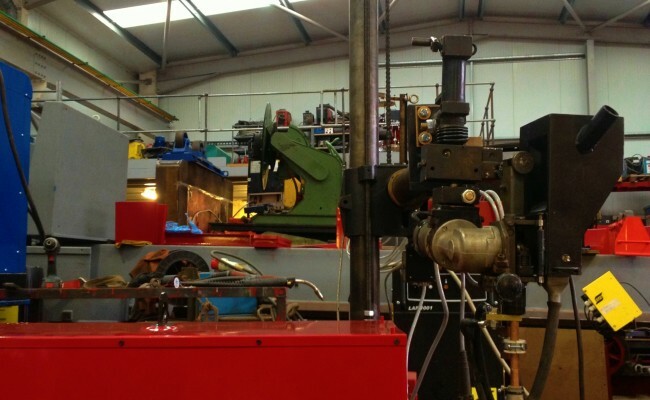 Here is one of our 2 m x 1.5 m column and boom welding manipulators with a brand new Lincoln Electric DC 1000 submerged arc welding machine and a NA-3N control head. 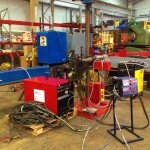 This column and boom is ideal for low shop doors and can be kept in the corner without taking up too much space. 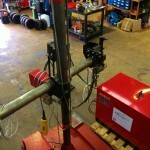 Call or email us for a quote to either hire or buy.